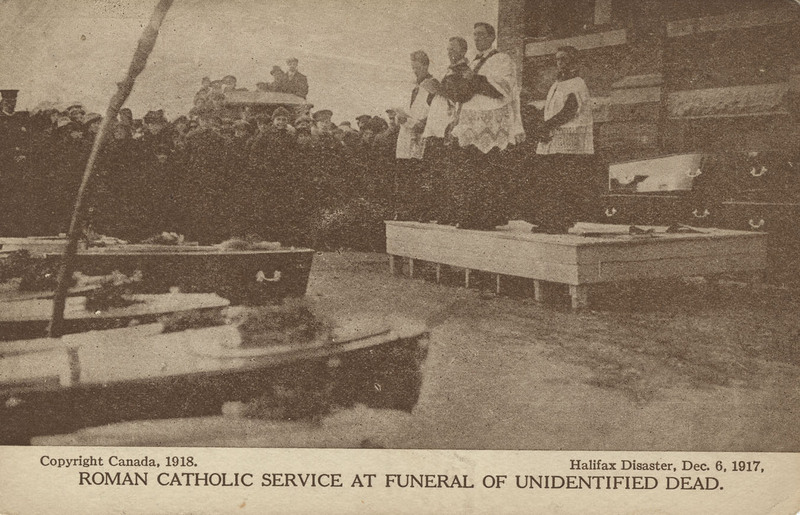 The database now contains 1,782 names — an enduring record of the men, women and children known to have died either in the Halifax Explosion, in the days immediately after, or in the following months as a direct result of the events of 6 December. Revisions incorporates details from new sources of information, and adds many corrections provided by visitors to this Website. The Nova Scotia Archives and the Nova Scotia Museum are pleased to present 'Harry Piers: Museum Maker' – our first jointly-produced virtual exhibit. Come and explore a selection of the earliest items collected by Mr. Piers in his dual capacity as Keeper of the Public Records and Museum Curator. View Harry Piers: Museum Maker on YouTube. 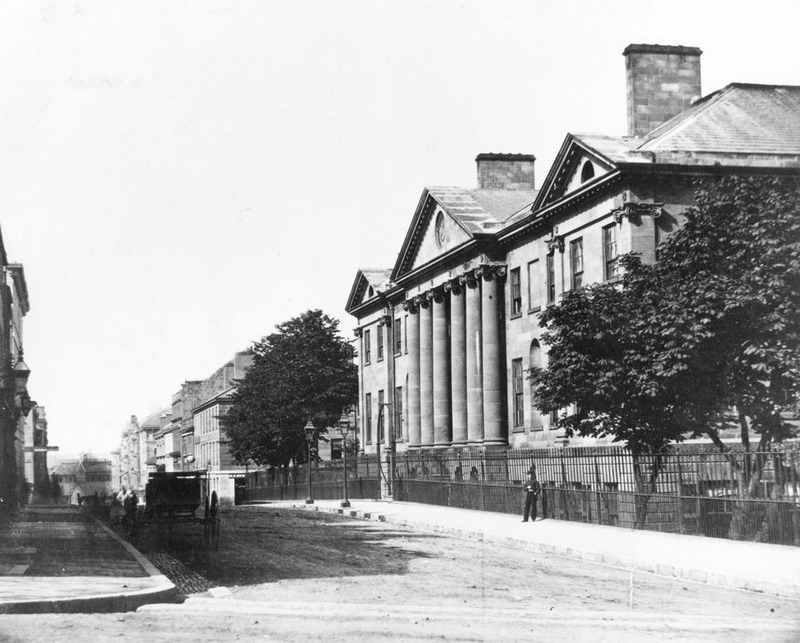 In celebration of the 225th anniversary of the Charitable Irish Society, we are pleased to launch a virtual exhibit celebrating the Halifax institution. It draws from minute-books, petitions and letters, photographs, print material and memorabilia to showcase the Society's activities and interests across its history. Nearly 100 items are featured and include photographs of parades and a gallery of presidents from over the years. Two background articles provide additional information on the long life of the institution. Step back in time to explore a city at war with 'An East Coast Port': Halifax in Wartime, 1939-1945. 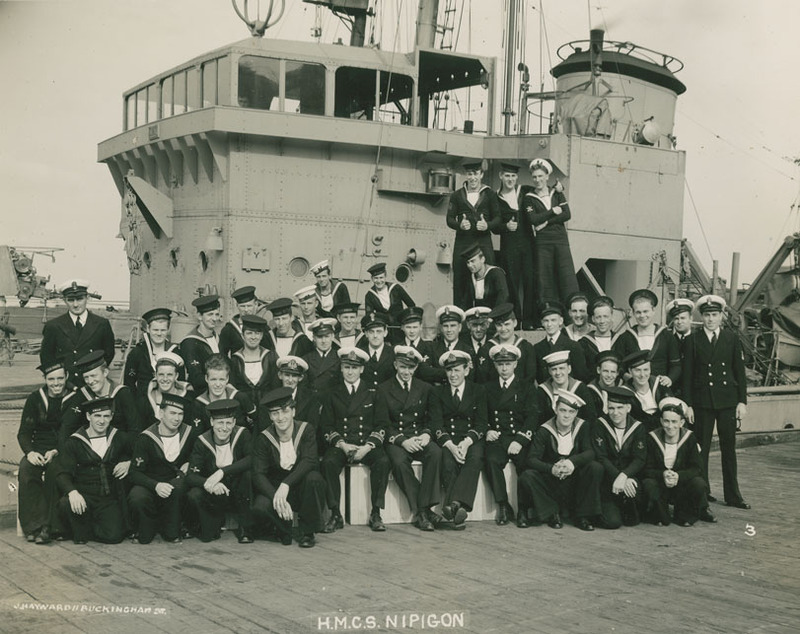 East Coast Port is a collection of seven virtual exhibits that contain over 5,800 photos, film clips, and print material that documents the lives of Nova Scotians living with war. Highlighted topics include Halifax on the eve of war, wartime censorship, women and families responding to war, and entertaining the troops. A separate film clips section includes footage of a German U-Boat being captured off Shelburne, clips of the V.E. Day Riots, and more. The year 2010 marks the 100th anniversary of the Royal Canadian Navy, formally established in 1910 at Halifax on the East Coast, and at Esquimalt on Vancouver Island, on the West Coast. 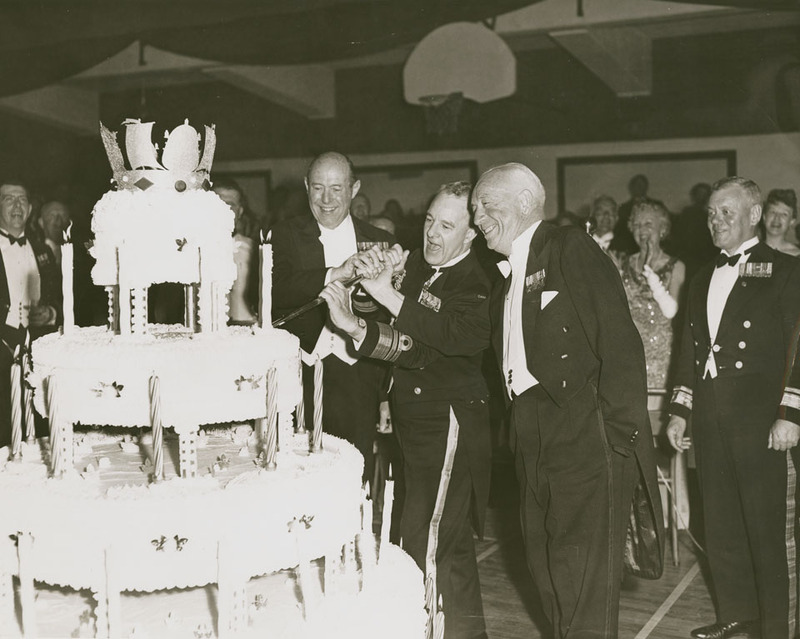 We are pleased to celebrate this year's landmark occasion by presenting 100 images that collectively tell the story of the navy's first half-century — from its earliest and formative years to Canada's Centennial Celebrations in 1967. 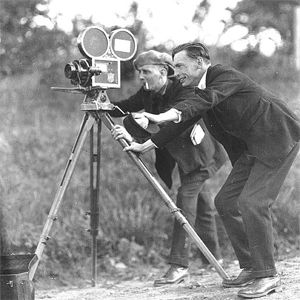 Calling all early film and home-movie fans! 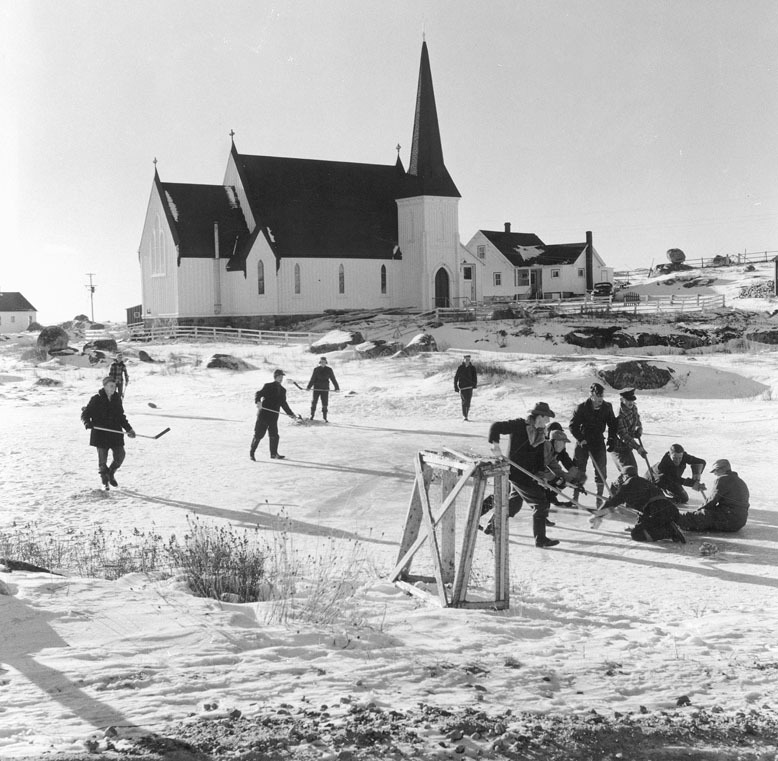 From the extensive collection of archival footage held at NSARM, we've selected 96 films that highlight the first forty years of amateur and professional filmmaking in Nova Scotia. Watch the Virtual Cinema here on our Website or on our new YouTube channel.... you'll be amazed and amused at what you find! Explore descriptions for nearly 1500 of the earliest records tabled in the House of Assembly, each entry linked to the digitized original document. View citizens' and community petitions asking for everything from economic assistance to new roads, then explore reports, resolutions, financial estimates and more. This is the first installment of our contribution to Democracy 250 Celebrations in Nova Scotia — more to come later this year! 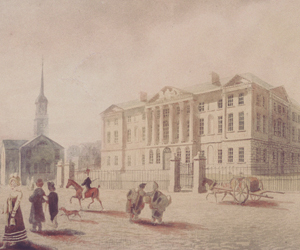 This is our first virtual exhibit, developed to commemorate Halifax's 250th anniversary. 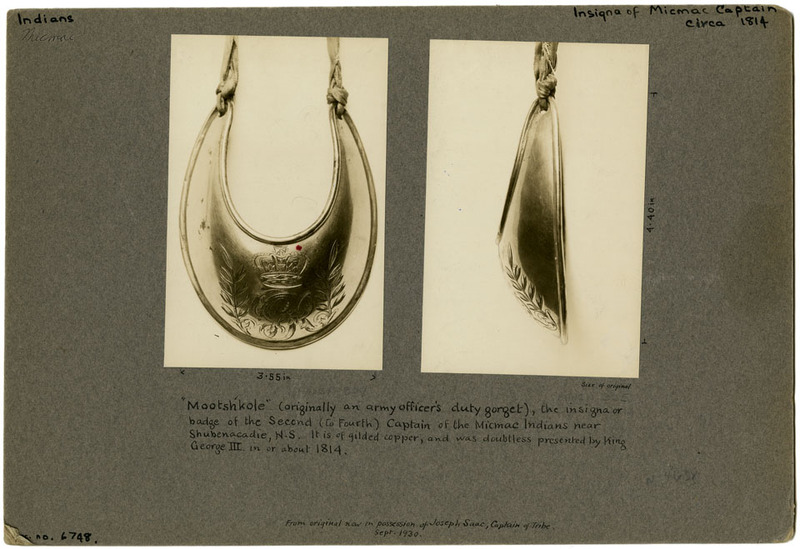 It presents some 150 images from NSARM holdings, with accompanying captions and text, and is designed as an educational, reference and general-interest tool. 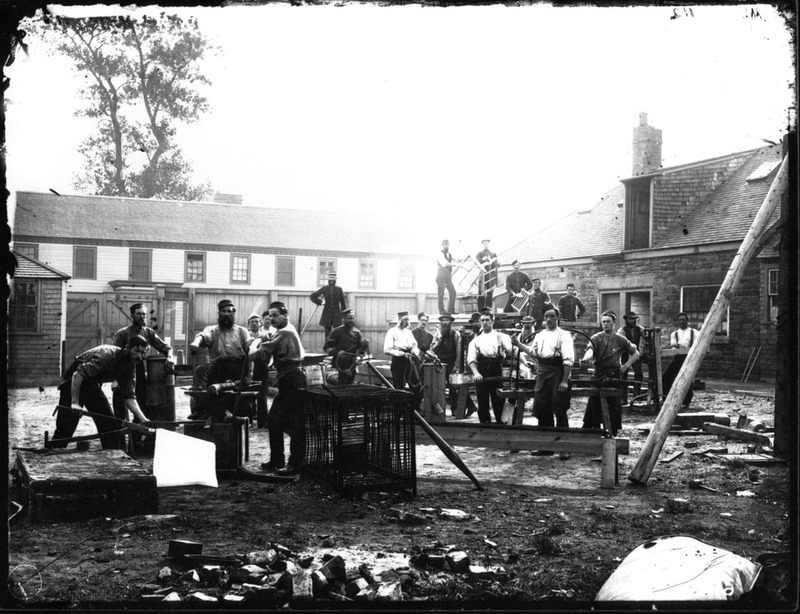 Step back in time and view downtown Halifax through the camera lens of Joseph Rogers, one of the city's early commercial photographers. Fifty-six local businesses paid for inclusion in his Advertising Album — a marketing strategy from the days when photo advertising was in its infancy. Many of the buildings are still standing, and twenty of them are included in the Nova Scotia Register of Historic Places. Take a unique time-trip back to when Halifax was an outpost of the British Empire. Explore over 250 photographs taken by the Royal Engineers, capturing in minute detail buildings and fortifications at the Halifax Citadel and Dockyard, plus the perimeter installations at Bedford, Dartmouth, McNab's Island, Point Pleasant, York Redoubt and Sambro. You've never seen Halifax like this before! On 23 March 1752, the history of printing began in Canada. 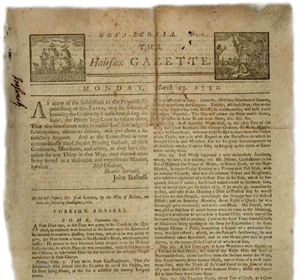 On that Monday, from a small print shop on Grafton Street in Halifax, Nova Scotia, John Bushell sold copies of the Halifax Gazette — Canada's first newspaper.